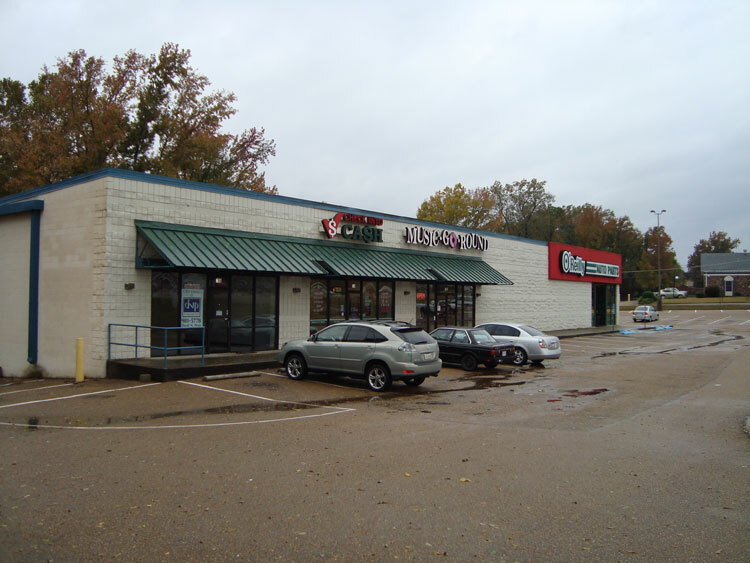 Neighborhood shopping center at 706 Highway 80 East in Clinton, MS, 39056, a thriving part of the Jackson MSA. 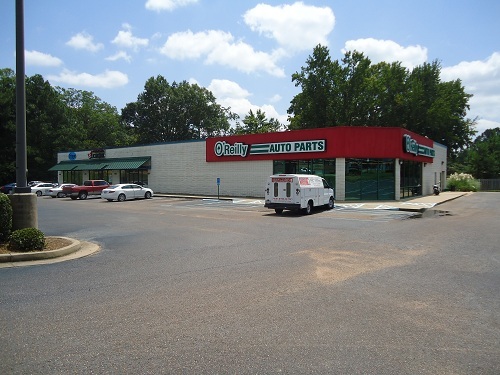 Center anchored by O’Reilly Auto Parts and other co-tenants are Cricket Wireless and Check Into Cash. 1,842 sq. 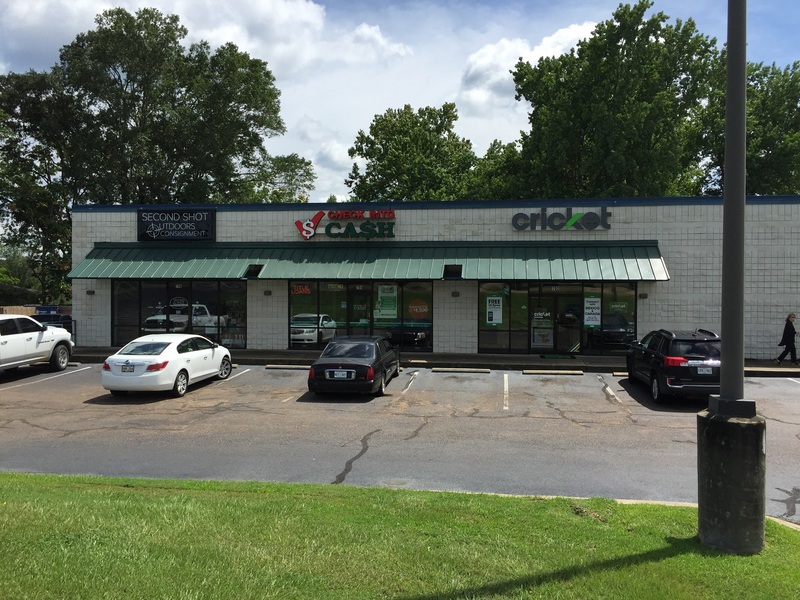 ft. shop available features glass storefront, excellent visibility and plenty of parking. Ample canopy signage possibilities. Site size is 69,495 sq. ft. Near Clinton Parkway exit in Hinds County. Total building size is 12,428 sq. ft.